Stephen Curry is making news with both his rehab from his MCL sprain as well as some intriguing off-the-court ventures. Curry hasn’t played in a game for the Golden State Warriors since late March, but reports are that his rehab is continuing to progress without setbacks. 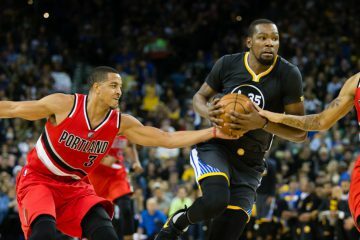 Curry was recently cleared to participate in modified practice sessions with the team, and his estimated return date is sometime in the Western Conference semifinals. 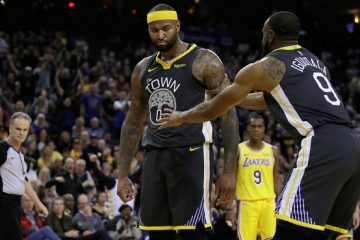 If the Warriors can advance past the San Antonio Spurs, they would play the New Orleans Pelicans, who completed a sweep of the Portland Trailblazers in their first-round matchup. The Warriors dropped game 4 to the Spurs after winning the first 3 games of the series. No team has ever lost a series after going up 3-0. 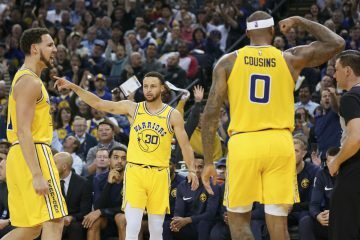 Having Curry in the lineup would certainly make the potential task of vanquishing the Pelicans much easier from the Warriors perspective. Mark Medina of the San Jose Mercury News wrote a great piece about Curry’s modified practice with the team this past Saturday. The reviews were very positive, as Curry shot the ball well and impressed the coaching staff with his precision. He will be reevaluated this Friday, but there’s still the possibility that he will be cleared to participate in contract drills before that date. If the Warriors defeat the Spurs in game 5 on Tuesday, game 1 against the Pelicans will be held on Saturday, just one day after Curry’s evaluation. 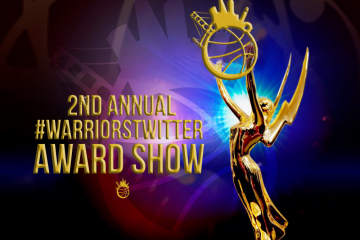 As Curry works to return to the court, it has also been announced that he has signed a deal with Sony Pictures Entertainment to produce film, TV, and perhaps even gaming projects. Curry co-founded Unanimous Media, which will now house their production headquarters on the Sony backlot. There have been no official projects announced yet. Curry has become a global ambassador for the game of basketball, and it will be very interesting to see what types of media projects he devotes himself to bringing to the public. 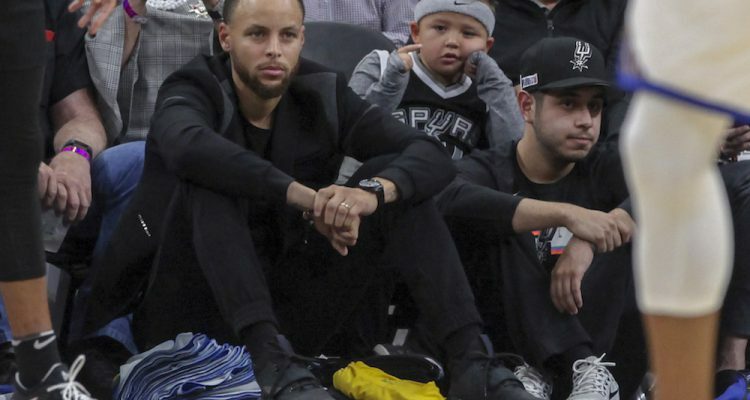 Assuming that the Warriors win one more game against the Spurs, it appears to be a safe bet that Hollywood producer Curry will be back at some point to face the Pelicans.